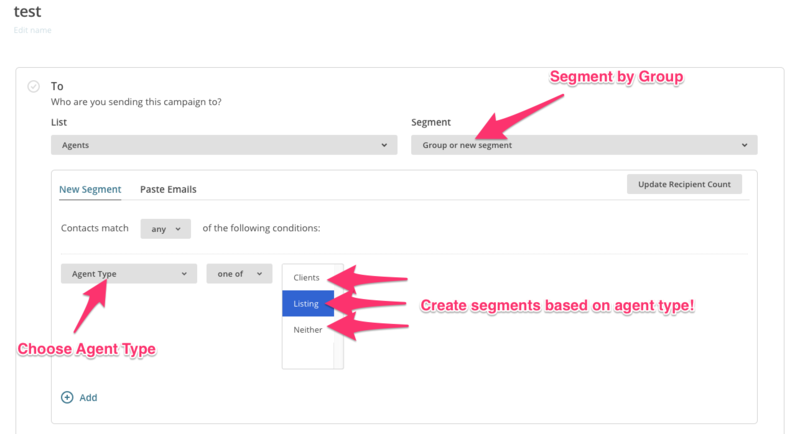 MailChimp helps you do email marketing. Our integration can keep your Spectora contacts synced with your MailChimp account, saving you time. Mailchimp is a marketing automation platform to send mass emails. It can help you create beautiful emails, track open/click rates, and keep your contact lists clean. Our integration syncs your contacts (clients and agents) with Mailchimp's lists. It is free for 2000 contacts or less! If you're an SEO client of ours, we also will use MailChimp to help you with email marketing. If you're looking to get more client-direct inspections, get in touch! 1. Create a MailChimp account here. 4. 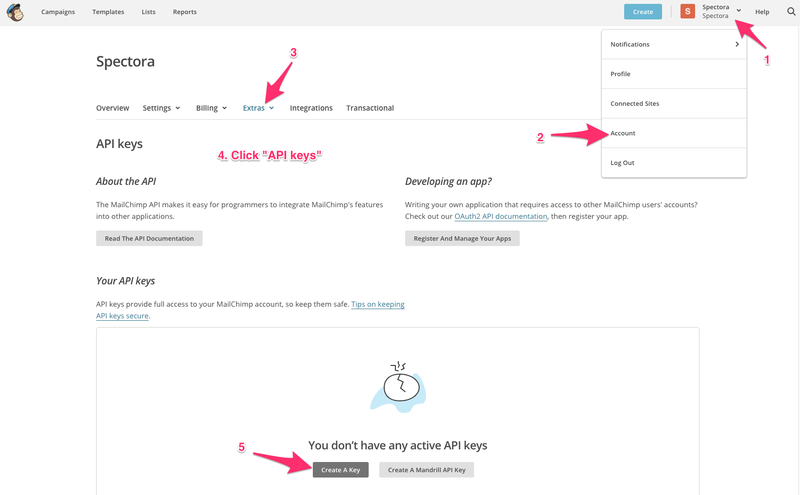 Click "Verify" to confirm the API key is correct. Then simply enable the integration! 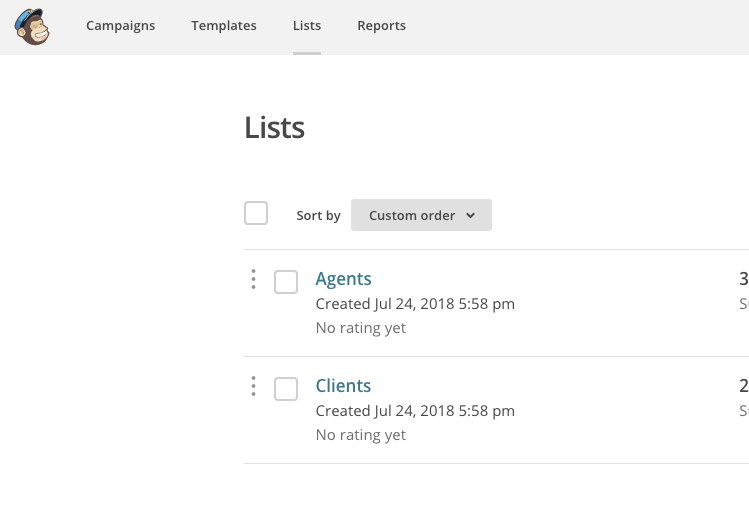 For any inspections you schedule in the future, the integration will automatically add new agents and clients into your MailChimp lists within minutes. You'll always have the latest email list at your fingertips! We hope our MailChimp integration gives you yet another tool to grow your business by reaching out directly to agents and clients. MailChimp has a rich feature set to explore, so be sure to dig in deeper on their site to better understand all the options you have! MailChimp is free for up to 2,000 contacts. Then, the prices start at $30/month depending on the number of contacts you have in your account. Integration will increase the amount of contacts and may cause your monthly rate to go up. If you already had lists set up in MailChimp prior to integration, you might want to check that there aren't any duplicate emails after the first initial sync. Here's a helpful article to check for any duplicate contacts. If you do find duplicates, just keep them in your new synced lists. You'll want to delete them from your old lists. It's always best practice to save a backup of any contacts before deleting them out of your account, just in case. Here's how to view or export a list.